Business intelligence can be improved if appropriate and necessary management reports can be developed. 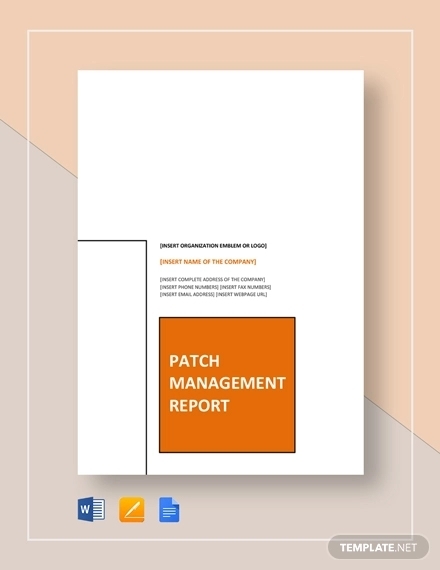 There are different types of management reports that allow organizations to come up with relevant decisions which then can result to better business performance. 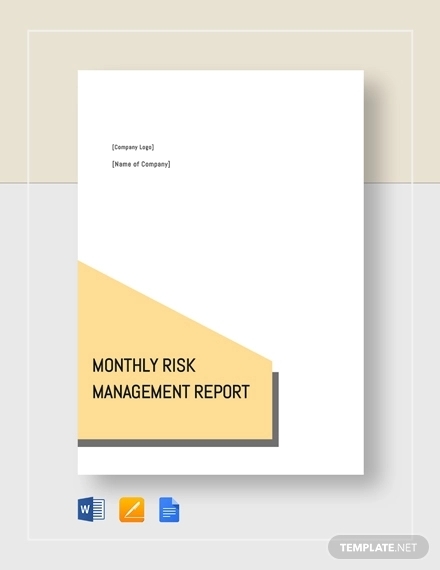 Creating a management report is tedious and it can also be intimidating at times. However, using references can help you make the document with ease. 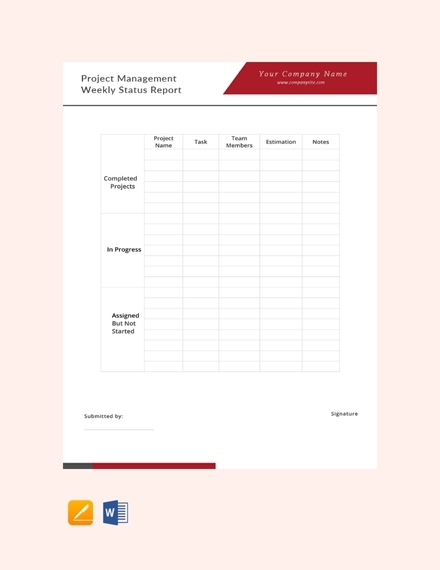 Browse through the selection of management report examples and templates available in this post so you can have an idea on how to begin the particular management report that you need. 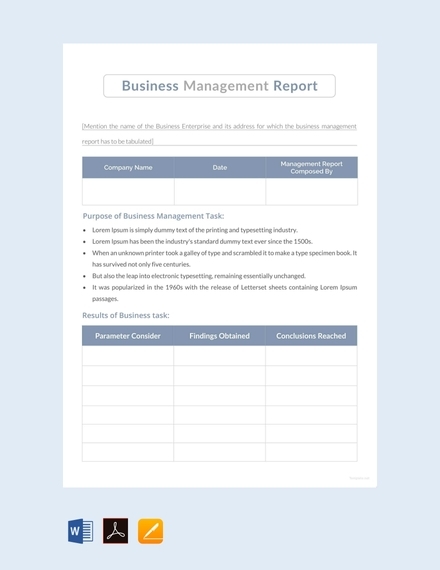 All business management reports must present a complete list of the areas that the management need to look into for the development, growth, and improvement of the business. Listed below are some of the basic elements that are important to be observed by your target audience in the management report that you will be making. 1. Key points: Identify the key points that you would like to present as well as the ways on how these subject matters affect business performance. 2. Goals: Set specific, measurable, achievable, realistic, and timely goals. 3. SWOT analysis: List down all the strengths and weaknesses of the business as well as the threats and opportunities that it faces. 4. Department and people involved: Point out all the key persons that are tasked to execute call-to-actions for better management. 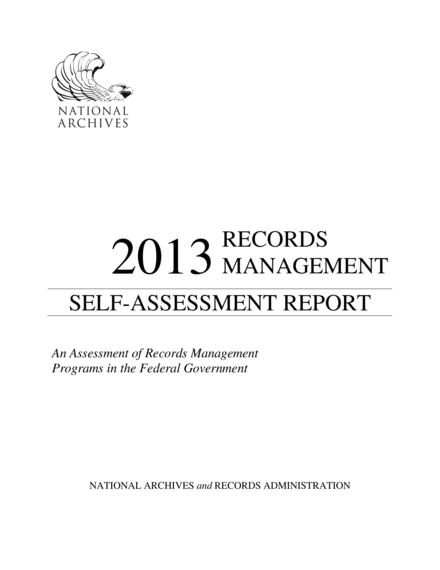 Discuss how certain matters, departments, processes, and activities are managed. 5. 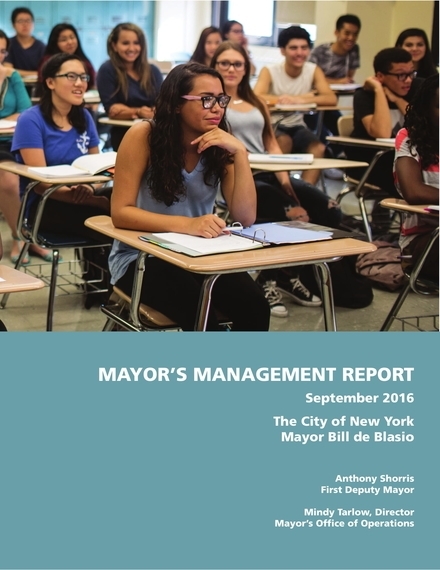 Appealing visual presentation: Use charts, diagrams, and other visual aids that can make it easier for people to understand the content of the management report. 6. 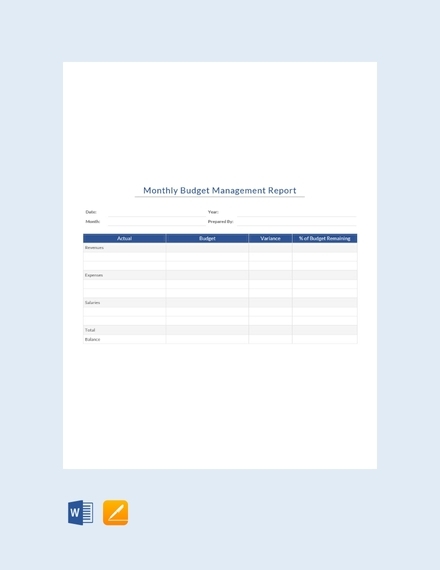 Layout: Have an appealing layout that can strategically present your management report discussion. 1. 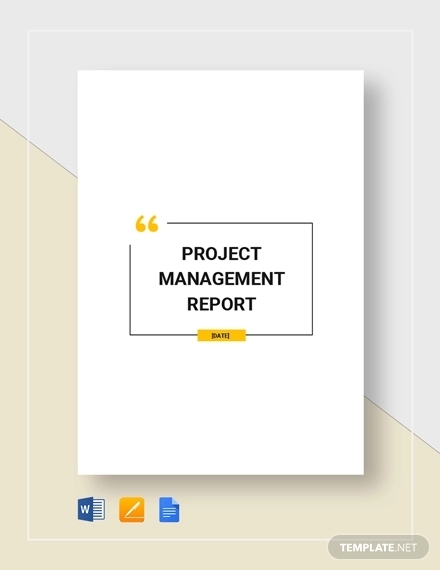 Know the reason on why you need to make the management report: In this manner, you can be strategic when it comes to the steps that you need to follow from the gathering of necessary details up to the presentation of the actual management report content. 3. Identify your audience: Knowing to whom you will be presenting can give you the scope of the content that you need to focus on. 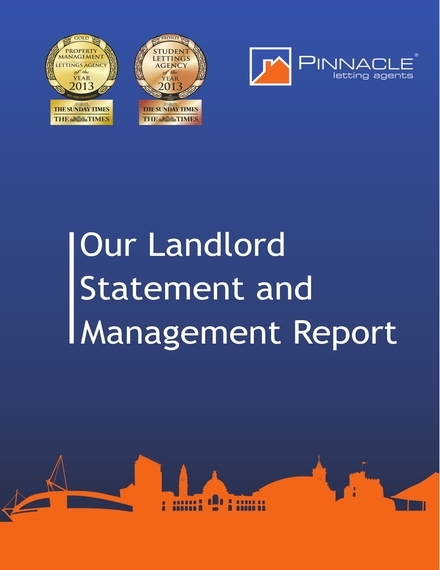 This can also narrow down the areas of the business that you need to include in the report as well as the key performance indicators that you need to look into. 5. Give focus on the key points of your discussion: Organize the overall content of the document. 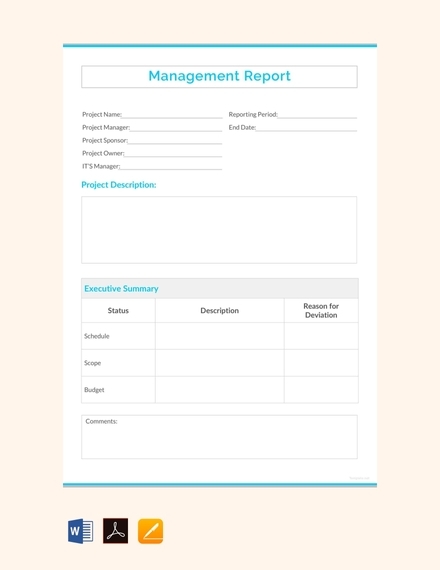 You can make use of organizational tools like drafts, checklists, and outlines so it will be easier for you to identify the flow of the discussion that you would like to have. 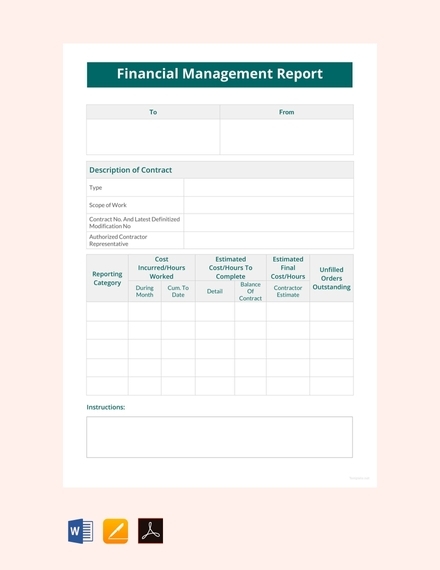 This can also help you ensure that you did not forget any important management report content. 6. 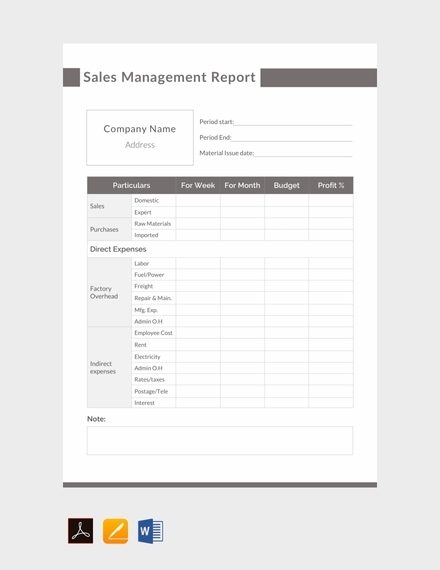 Utilize templates: Aside from the information that can be seen in your management report, the layout or format of the document must also be given utmost importance. 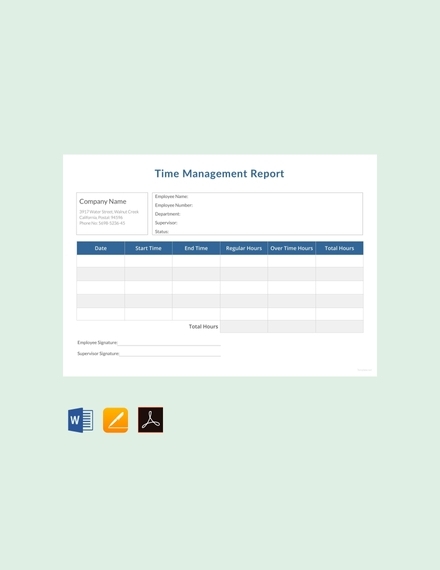 Use references like templates and downloadable examples so you can develop the proper placement of texts, charts, and other items that you want to put in the management report. 7. 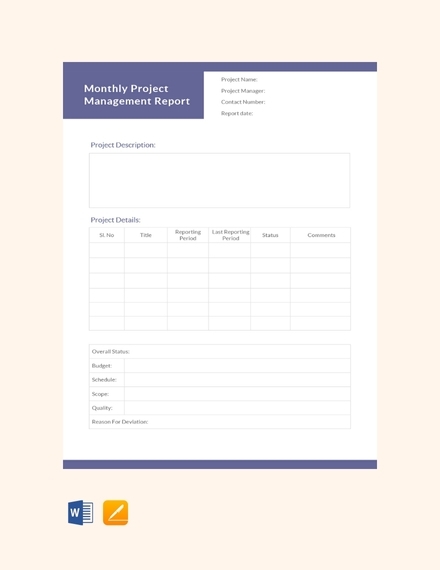 Check and re-check the final output: Once you have already put together the content of the management report in the layout that you have selected, check the clarity of the discussion and make changes or adjustments when necessary. 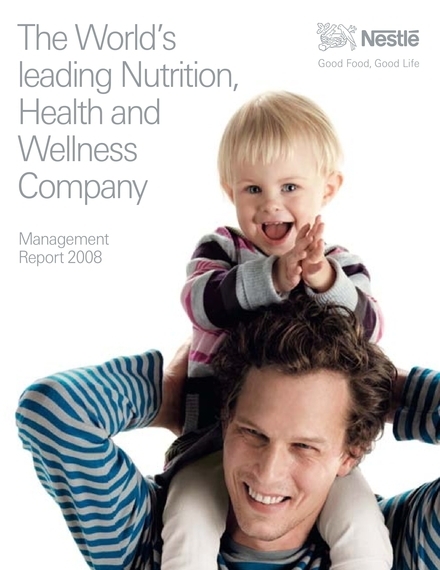 Ensure that your management report is data-driven. It is important for you to create a document that is based on facts, actual figures, and other kinds of accurate and updated references. 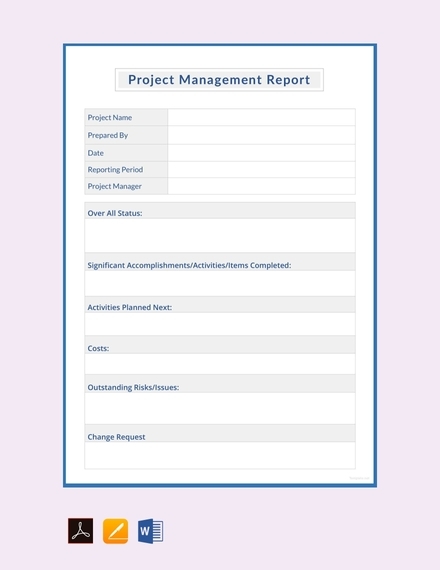 Always keep in mind that management reports can heavily affect business decisions, which is why you have to be careful with what you will include in it. Gather information from the different divisions, departments, or areas of the business. You have to know how to translate this information so you can efficiently use them in your management report. One way of ensuring that you can maximize the usage of the details that you have collected is by identifying the key performance indicators of each department and comparing it to their actual performance. 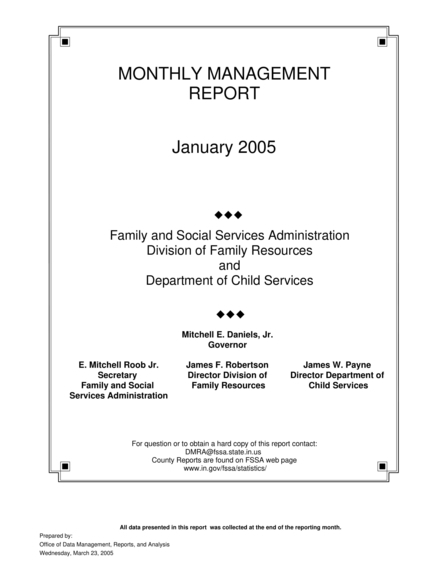 Most management report examples are in US letter or 8.5×11 inches paper size. 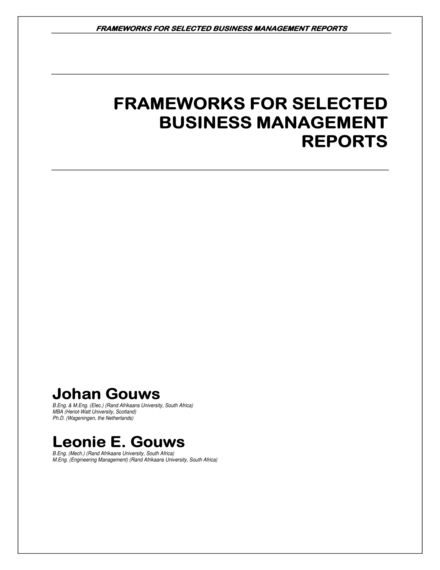 This is for the reason that management reports are business documents and hence must be treated with formality. 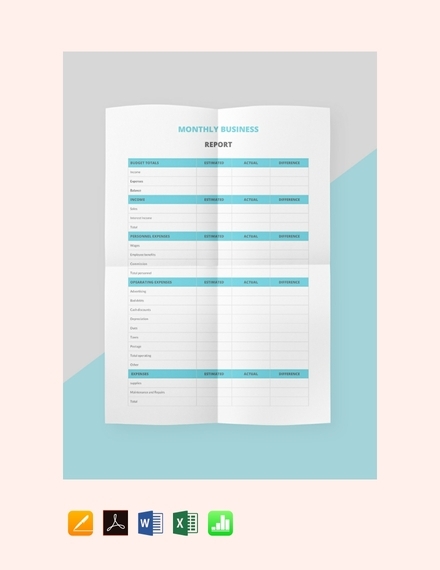 Most corporate documents are printed in the same paper size which makes reports, presentations, and other files of businesses more organized and uniform. 1. 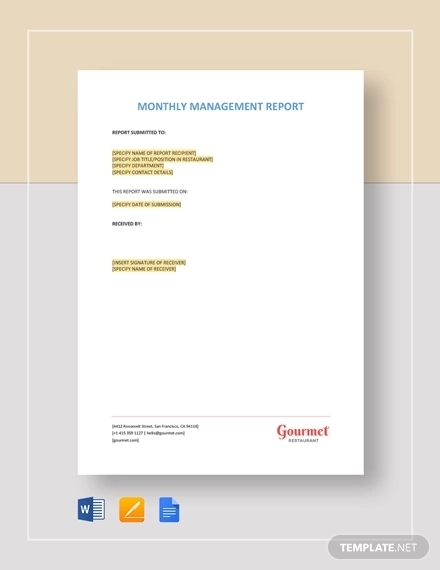 Why do you need to make a management report? 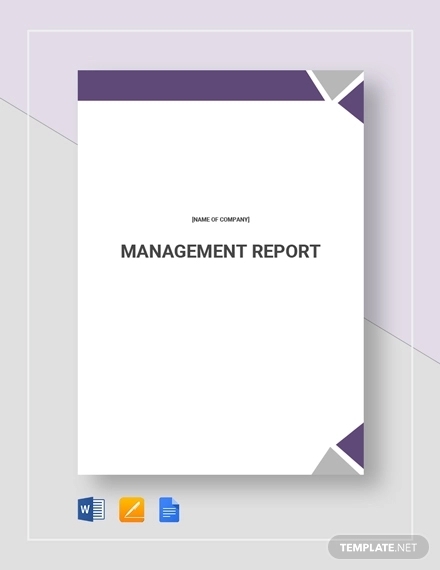 With a management report, you can easily understand the current condition of the business and the factors or elements that affect its position in the marketplace. 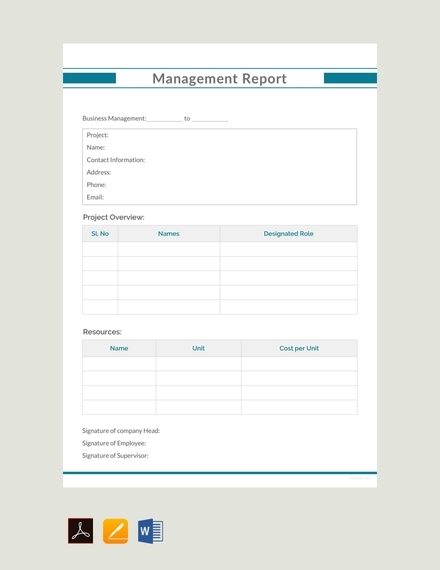 Having a management report can also allow you to measure the current performance of different business areas. Hence, you can easily track, maintain, and improve the health and overall sustainability of your business. 2. 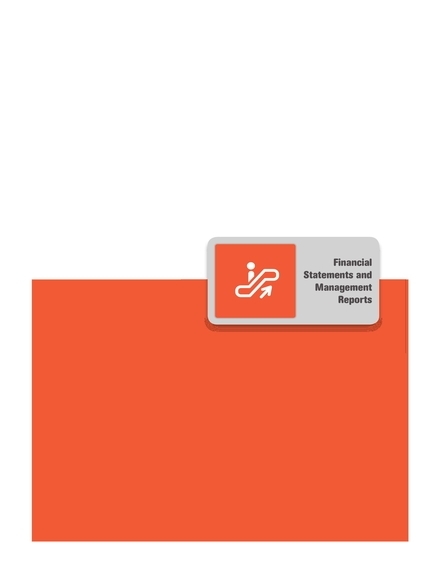 What makes a management report highly functional? For a management report to be effective and functional, the document must be fact-based, organized, comprehensive, relevant, and understandable. 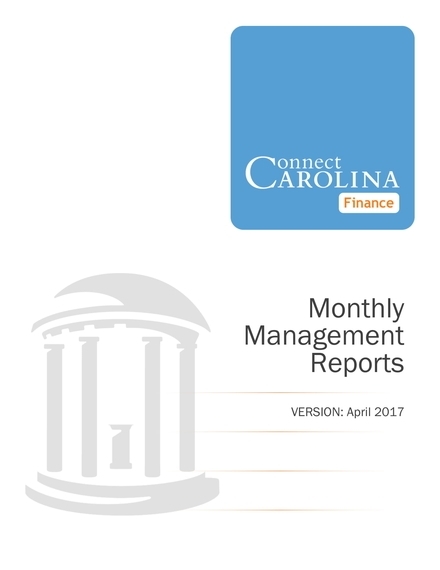 You need to make sure that the details in the management report can be used as basis or foundation of strong business decisions. 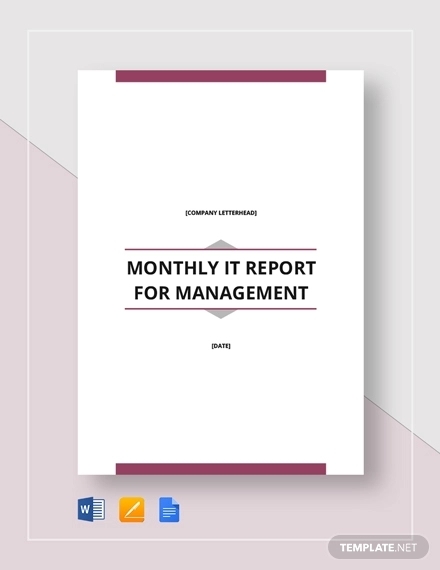 Aside from an annual business report, it is also highly recommended for your business to create a management report. You should be fully aware of the strengths and weaknesses of your business so you can make sure that your corporate decisions can affect you and your stakeholders positively. 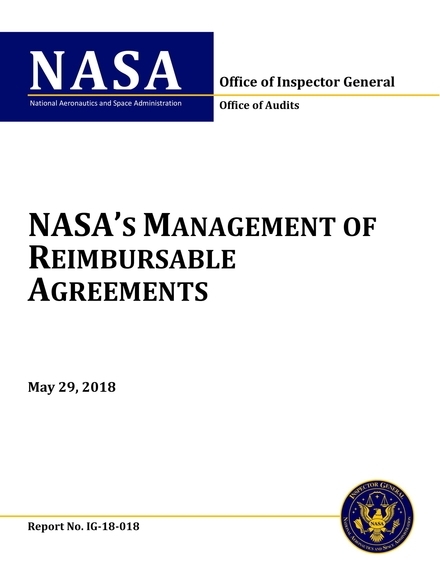 Download the references in this post and begin the development of your own management report.